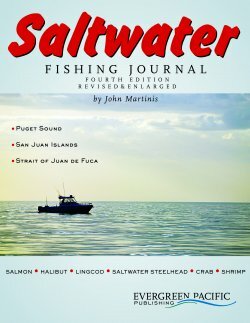 The Saltwater Fishing Journal gives detailed instruction on how, where, and when to fish for Salmon, Rockfish, Halibut, Steelhead, Crab and Shrimp in the waters of Puget Sound, the San Juan Islands, and the Strait of Juan de Fuca. 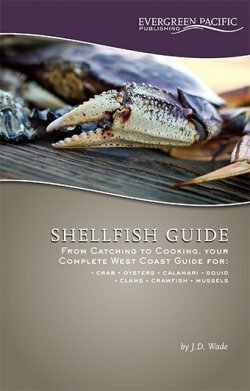 The Shellfish Guide covers everything you want to know about all edible species of shellfish and 42 healthy recipes to help you know just how to cook 'em up right. 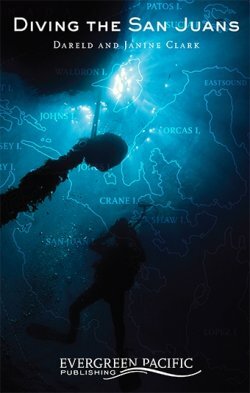 Diving the San Juans is a must have for the scuba diver in the San Juan Islands.